Poet, illustrator Edward Lear (The Book Of Nonsense) born in London. He popularised the limerick form of poetry. English poet, painter Dante Gabriel Rossetti born in London. Polar explorer Lincoln Ellsworth born in Chicago, Illinois. Philosopher and author Jiddu Krishnamurti born in Madanapalle, Madras Presidency, British India. 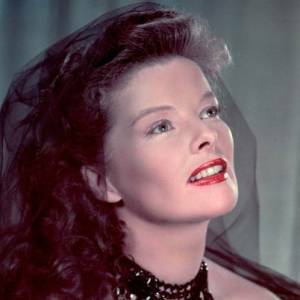 Actress Katherine Hepburn born in Hartford, Connecticut. German sculptor and illustrator, Joseph Beuys born in Krefeld, Germany. Baseball great Yogi Berra born in St. Louis, Missouri. The airship Norge becomes the first vessel to fly over the North Pole. Painter Frank Stella born in Malden, Massachusetts. Rocker Steve Winwood (Blind Faith, Traffic and Spencer Davis Group) born in Great Barr, Birmingham, England. '(I Can't Get No) Satisfaction' recorded by the Rolling Stones.